The State of New Hampshire will hold a public hearing for the proposed transfer of the Mt. 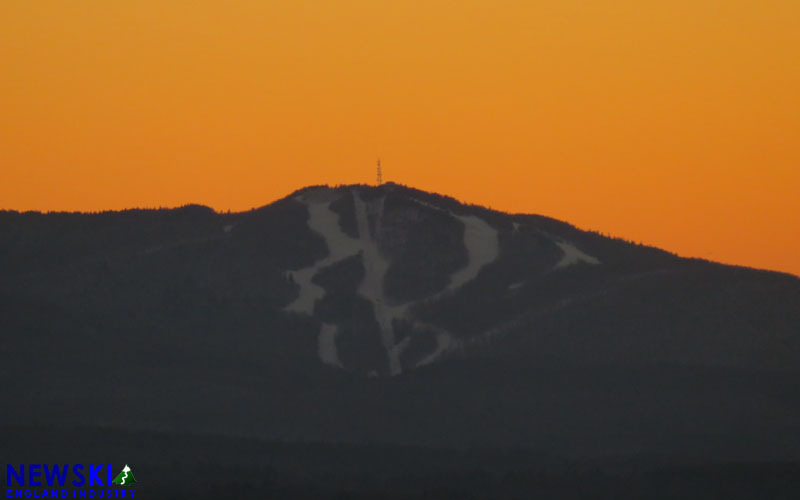 Sunapee ski area lease on July 25 at 6PM at the Sunapee Lodge. According to the agreement drafted by the state in 1998, the operator of Mt. Sunapee needs state approval to transfer the lease, but "such approval shall not be unreasonably withheld by the state." Vail's acquisition of Triple Peaks was announced on June 4, 2018. By taking over Okemo and Mt. Sunapee, Vail Resorts would be operating the second most popular ski areas in New Hampshire and Vermont, trailing Powdr's Killington and Boyne's Loon in terms of skier visits. 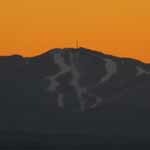 After decades of financial and legal struggles, state owned Mt. Sunapee was leased to Okemo's Tim and Diane Mueller starting on July 1, 1998. With the investment of millions of dollars in lifts, snowmaking, and facilities, skier visits at the area doubled after only three years. In recent years, the Mt. Sunapee ski area assets have been held by CNL Lifestyle Properties and Ski Resort Holdings. As part of the proposed transaction, Vail would acquire the ski area assets, including the privately held land in the West Bowl. This story has been updated to show the correct meeting date.